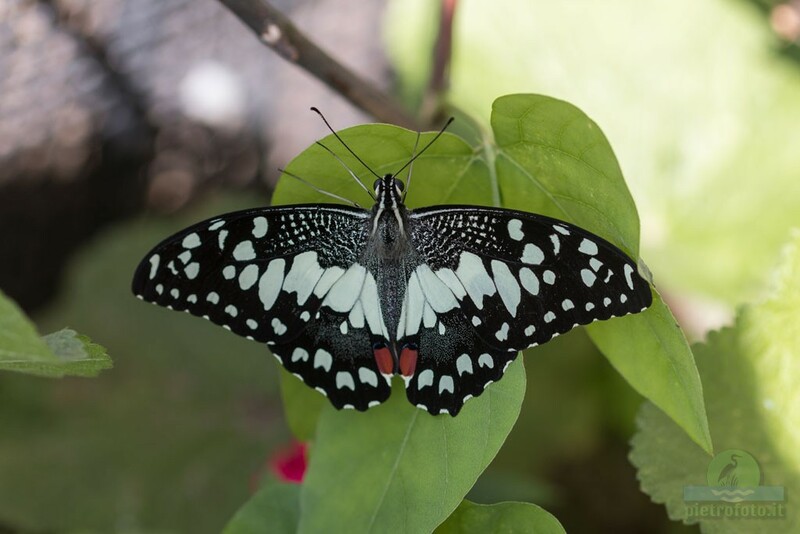 Papilio demoleus is a common and widespread swallowtail butterfly. 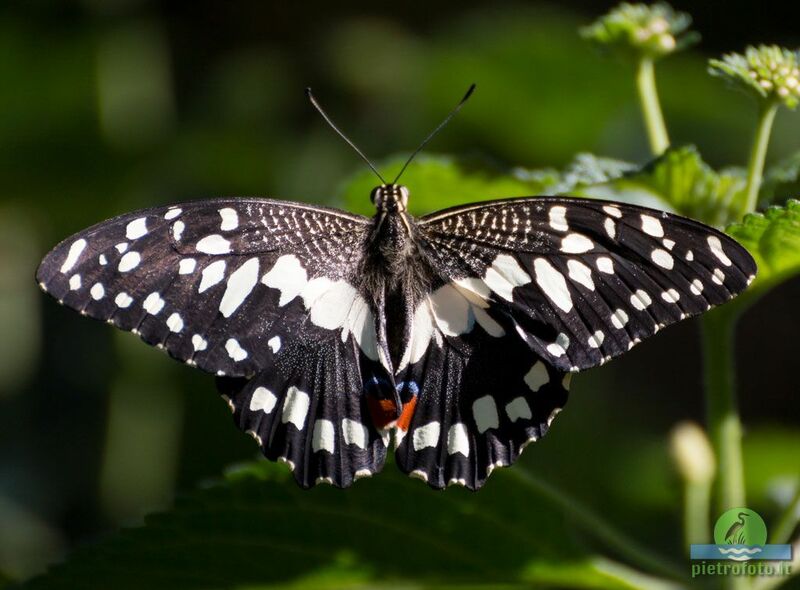 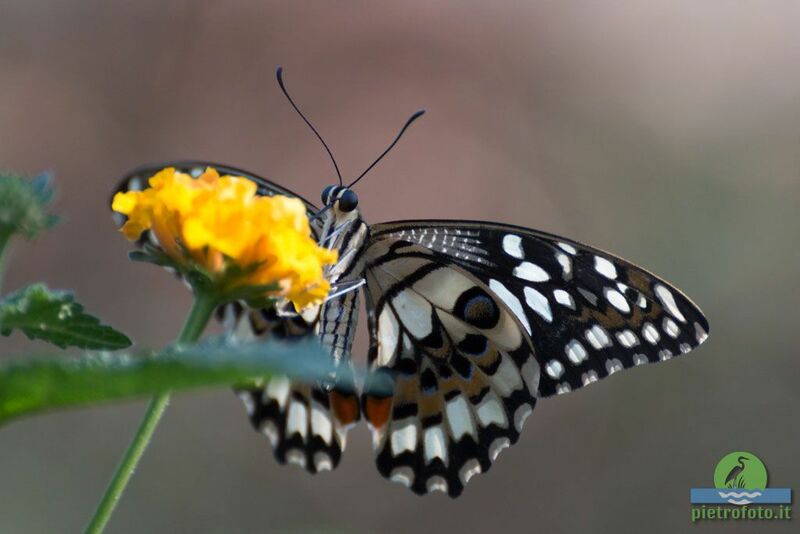 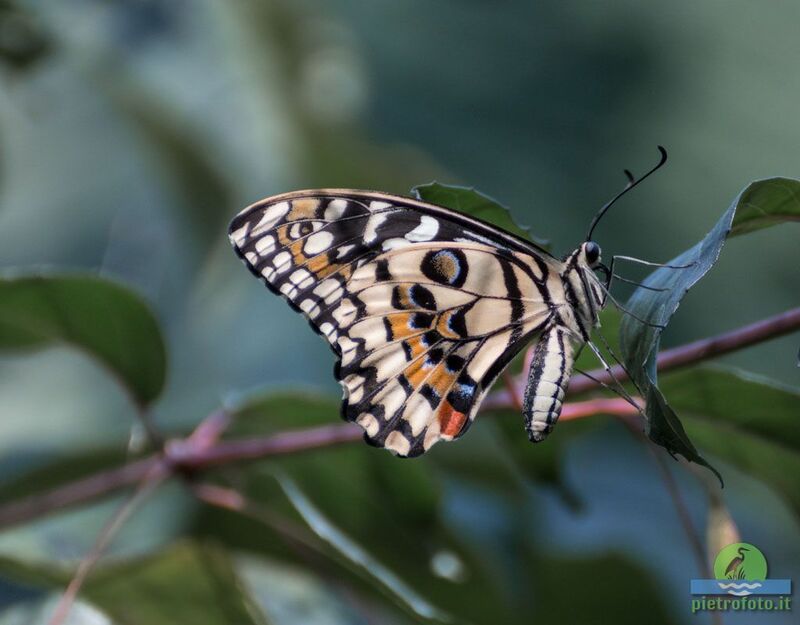 The butterfly is also known as the common lime butterfly, lemon butterfly, lime swallowtail, small citrus butterfly, chequered swallowtail, dingy swallowtail and citrus swallowtail. 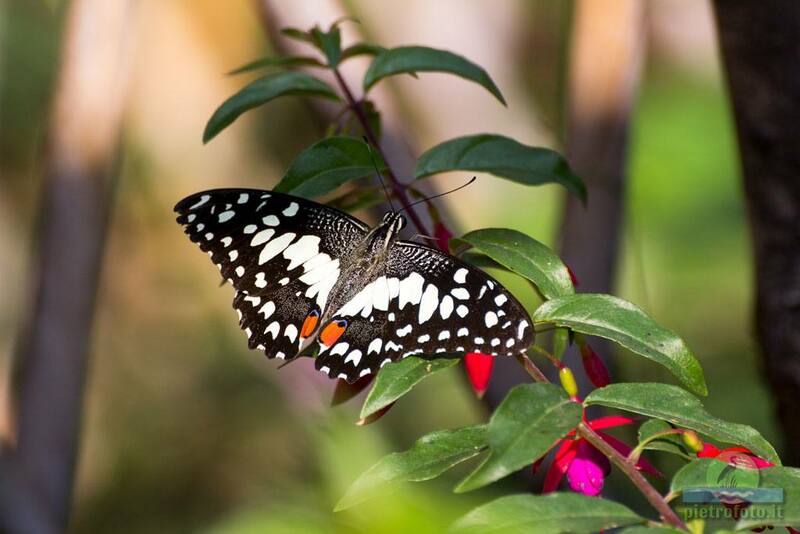 These common names refer to their host plants, which are usually citrus species such as the cultivated lime. 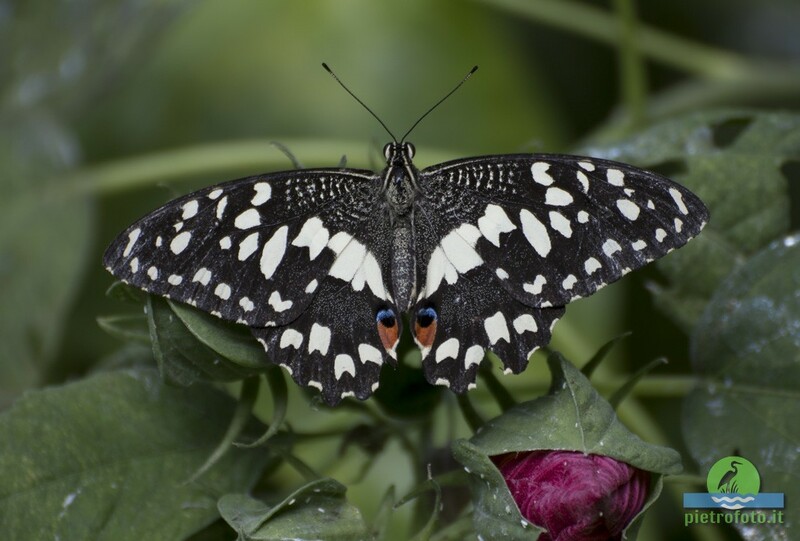 Unlike most swallowtail butterflies, it does not have a prominent tail. 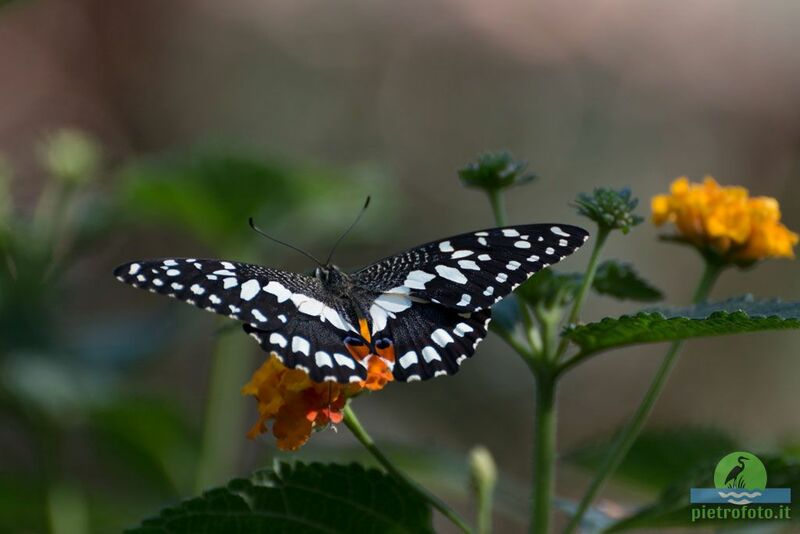 The butterfly is a pest and invasive species from Asia and Australia which has spread to the Caribbean and Central America.